The series kicks off with Tom Wong, Chief Executive Officer (CEO) of Chengco LLP. Tom has been with the firm since 2005 and it all happened through sheer coincidence 13 years ago. His former employer, a developer, was serviced by Cheng & Co and Tom would spend a lot of his free time on the badminton court with the firm’s branch manager. It is here where Tom became impressed with the growth of Cheng & Co. In the three years since he began dealing with Cheng & Co, the firm grew from two employees to ten. He was convinced that this was best destination to further his accounting career and the rest, as they say, is history. Tom’s first task in Cheng & Co was being appointed as the branch manager of the Batu Pahat branch, Johor and he hasn’t looked back since. Today, as the CEO of Cheng & Co Group and the Head of audit division, Tom handles major business development for the group, particularly in growing the firm’s IT and Fintech partnerships to add greater value to clients. 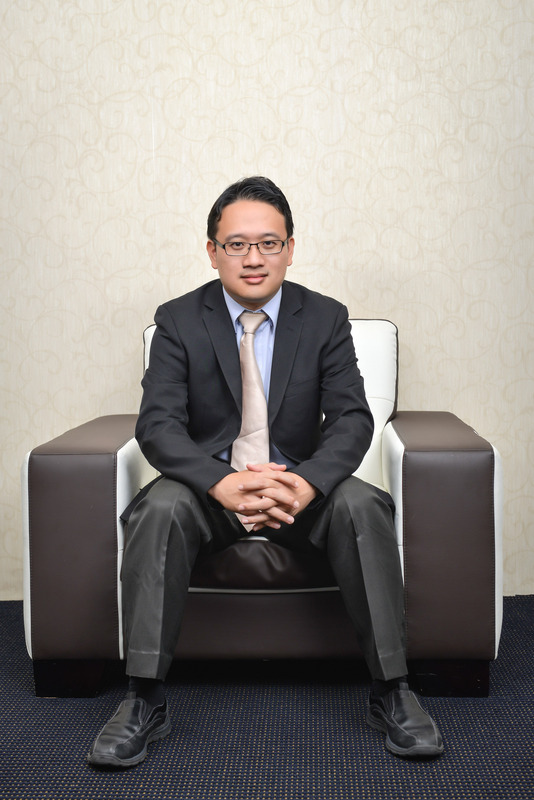 Tom shares his thoughts on his time with Cheng & Co and what drives him to keep powering the firm towards achieving its Vision 2020, to become the Firm of the Future – the leading home grown international accounting firm. I love the firm as we have grown tremendously from a workforce of 100 when I joined, to more than 300 with offices in 16 locations nationwide and four abroad. The firm has also embarked on a restructuring process where more than 30 of my colleagues are now shareholders and / or investor in the firm. I often tell people that we are now a cooperative where everyone shares everything, the risk and rewards. This is one of our greatest strengths. 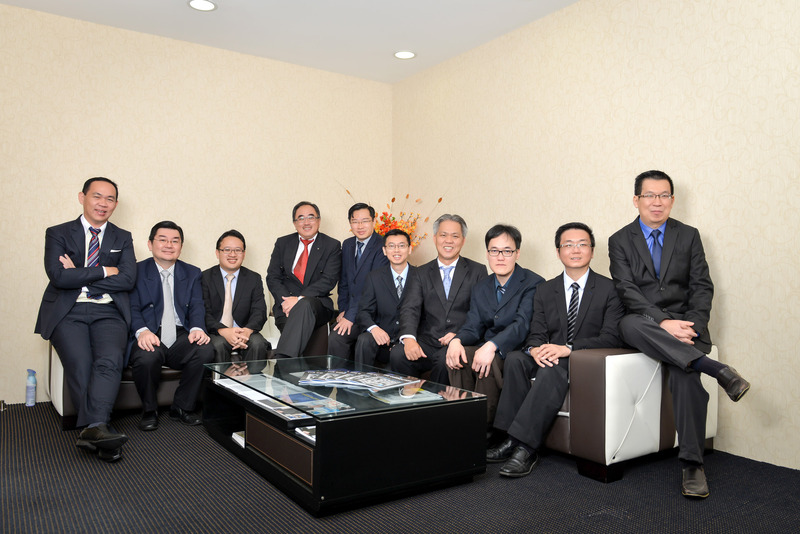 Cheng & Co is not just about the top management, but everyone who is pulling his / her weight behind the growth of the firm. We look forward to grow even bigger and develop new leaders to lead the firm in the future. I have learned so much from my mentors, my younger and older partners, and clients who are willing to share their experience. Some of the most important gains for me include open communication. As a large organisation, miscommunication often happens but of great importance is to always to speak out, listen and learn from it. If a client complains, don’t shy away from it. Take it head on, figure the best way to solve it and improve from this experience. Another is content and context learning. Everyone loves to read to build their professionalism and use written guidance for their primary professional development. However, the most fulfilling learning is – together with our peers – the sharing of experience from pointing out mistakes, sharing of ideas to improve on efficiency while remaining compliant with all our services. Our leaders once shared with us that you can read a book written by Tiger Woods, but you still can’t play like him unless you learn, practice, and play to achieve anything close to that level of golf. To beat him, you’ll have to learn from others too. With many firms in Malaysia, you will find either one or two partners with the rest being managers, executives, etc. In Cheng & Co, we have more than 20 partners at the Group level, sharing the whole group business in multiple locations. Our people are given clear KPIs, both quantitative and qualitative, to achieve throughout the year. Incentives are clearly stated and given for KPIs that are met. Many firms depend on the boss’ judgement when it comes to bonuses. To ensure we continue to serve our clients, which amounts to more than 5,000, with distinction, we are carrying out improvements by standardizing the processes of our services by investing in a task management system, called Pro B system, where the status of work, reminders on due dates to clients and job allocations are done via our task management portal. This will enable the firm to move towards more accountability to clients and our people. We are looking at integrating accounting data with our audit software through data transfer rather than re-keying in which will improve efficiency. Besides, we are also concentrating on other assurance services such as AUP (agreed upon procedures), financial and operational due diligence, valuation and IT security. Fellow colleagues, Cheng & Co provides a platform for not just accounting graduates but everyone to develop your career and business acumen towards bigger roles and even becoming a shareholder. You are today with a firm that focuses on performance not years of service. Words like teamwork, open communication and knowledge sharing is rigorously practiced as it’s built in the firm’s DNA. To newcomers, welcome to your future!